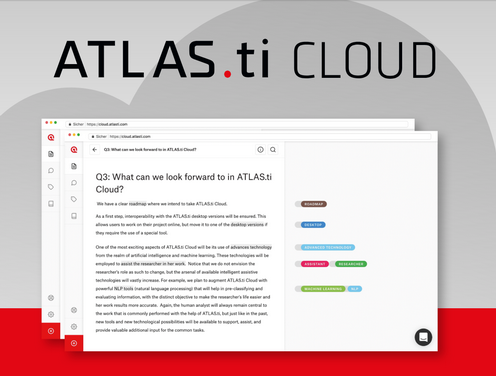 In this issue of Inside ATLAS.ti, we are very proud to introduce to you the newest member of the ATLAS.ti product family--ATLAS.ti Cloud, a fully-Web-based version of ATLAS.ti. With its extremely intuitive interface, ATLAS.ti Cloud makes analyzing documents easier than ever before, and it lets you work on your projects from everywhere and from every device with a web browser. Currently in Beta stage, ATLAS.ti Cloud is completely free to use at this time. We cordially invite you try it out and share your impressions with us. (Note: While the beta at this stage still has reduced functionality, this will change quickly over the coming months as we rapidly add more features--to some degree also based on your feedback.) 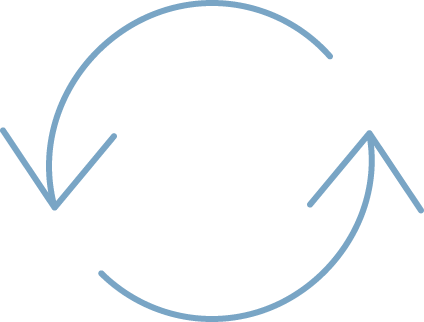 Continuous improvements and the development of new features are ongoing, and our Support Team is ready to assist you in real time! Once again, ATLAS.ti asserts its technological leadership position in yet another medium. In our "Best Practices" series, we present Prof. Klaus Krippendorff's keynote address on "Why Reliable Data Matter to Qualitative Scholars." -- Our Case Study this time features a tour of the new ATLAS.ti Cloud. As always, do not hesitate to contact us with your suggestions, comments, and questions. ATLAS.ti Cloud is out! And it's free! Impressions from the 3rd User Conference in Berlin! 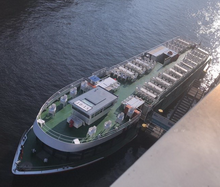 Our 3rd User Conference in Berlin took place in June and brought together a large audience of users, experts, professional researchers and QDA analysts from over twenty countries. The conference featured workshops, presentations and great activities where the community of users could connect and exchange expertise. We are very happy to share these moments with the even greater international community of users here. ATLAS.ti Version 8.2.4 for Mac just released! We have just released a new, improved version of ATLAS.ti for Mac. In this newest version, it is now even easier to export reports with multimedia quotations. Twitter authentication has also been updated. View the full list of changes here. ATLAS.ti is very happy to support various international conferences throughout the year! This time, we are proud to announce that we will be supporting the 14th Berlin Meeting for Qualitative Research Methods. The meeting gathers more than 500 participants every year and is the largest annual event in the German-speaking world. The aim of the meeting is to exchange opinions and share expertise with peers. For more information, please visit their web site . The 3rd World Conference on Qualitative Research counts on ATLAS.ti as their Gold Sponsor. The conference is taking place this October 17th-19th in Lisbon, Portugal. The conference aims to reach a broad and rich community of qualitative researchers, promoting the development and international dissemination of research results. We invite all interested qualitative researchers to submit their abstracts and take part in this great event! You can find more information about WCQR 2018 here. Read "Why Reliable Data Matter to Qualitative Scholars" by Professor Klaus Krippendorff, keynote address at the 2018 ATLAS.ti User Conference. Want to learn how to start your analysis and discover valuable insights for your research projects in ATLAS.ti Cloud? The smartest research tool, now at your fingertips. Learn it in ten minutes and analyze your qualitative data. Give it a try - it's completely free!